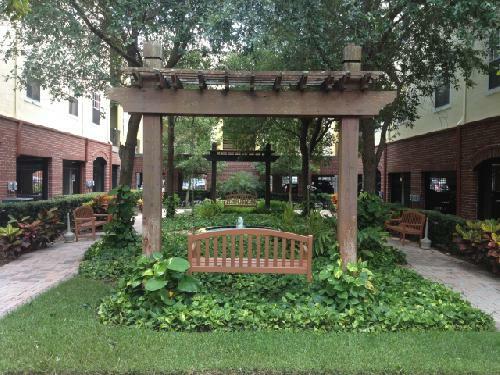 Capital Caldwell - EA Improved :: The Qu | Tampa Residential Real Estate Sales and Property Management. Our office is centrally located in Ybor City. 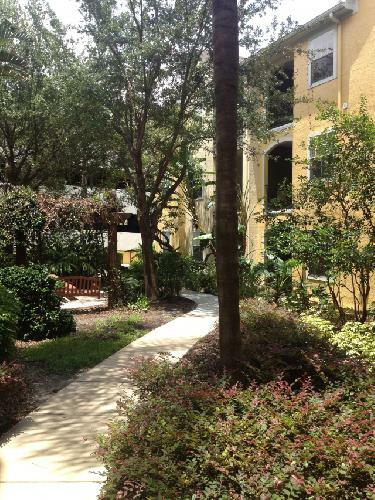 The Quarter at Ybor is one of the most popular communities amongst Ybor city real estate, as well as it should be. 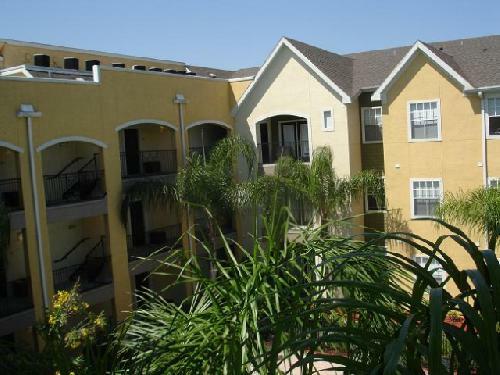 The Quarter at Ybor is a 450 unit condo complex in Ybor City. 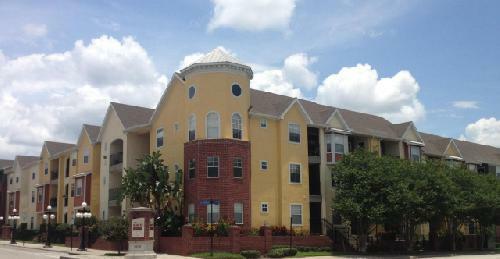 Built in 2001, The Quarter at Ybor was eventually converted and sold as condo's in 2004. Because of the proximity to such a vibrant downtown area of Ybor City and Channelside, The Quarter at Ybor condo sales were sold pretty quick. 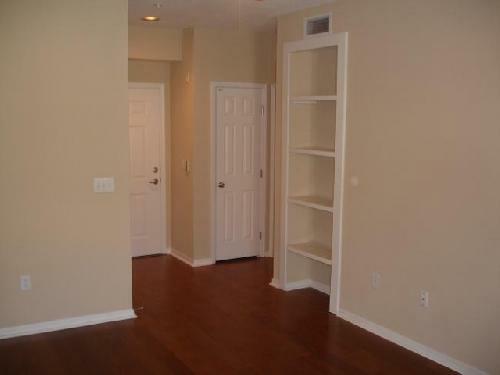 The Quarter at Ybor condos have undergone quite change in the last few years. 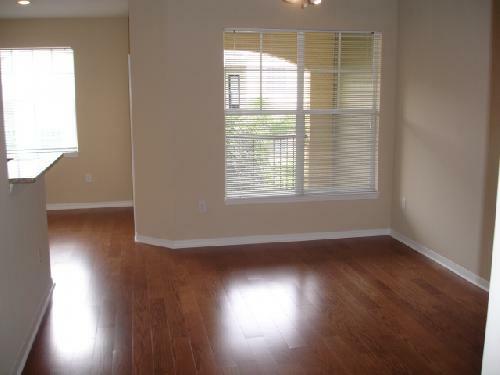 The popularity amongst renters has been one of the highest in all of Tampa and especially in Ybor. With the change in the real estate market, owning and investing Ybor Real estate at The Quarter at Ybor has never been so lucrative as it now. It may have been popular several years ago, but at no other time has investing in The Quarter at Ybor been able to deliver the returns on investment that it does right now. 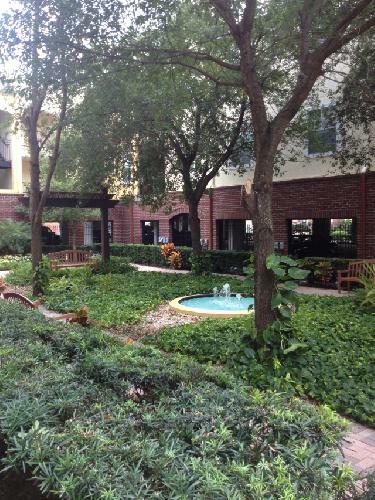 No other Ybor real estate has been able to match all the amenities that The Quarter at Ybor has to offer. 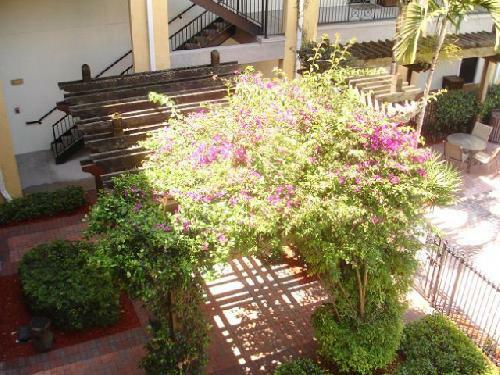 Besides all the amenities that This Ybor City real estate community has, they also have a Metro Market on the corner of 19th and Palm that is extremely convenient. The Metro Market sells everything from household items such as air filters and groceries. 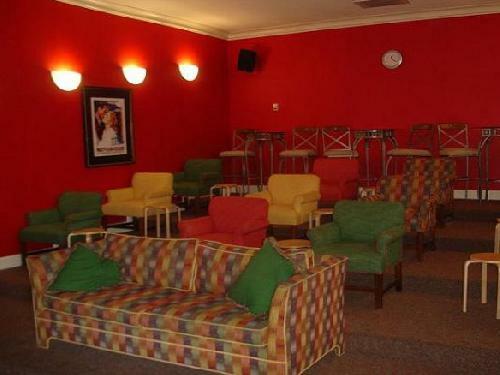 You can also get food, drinks and sandwiches. 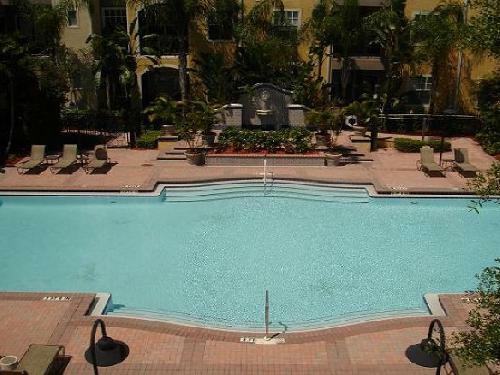 Being that The Quarter at Ybor is a fairly large community, The Quarter at Ybor is able to offer 2 pools and a jacuzzi. 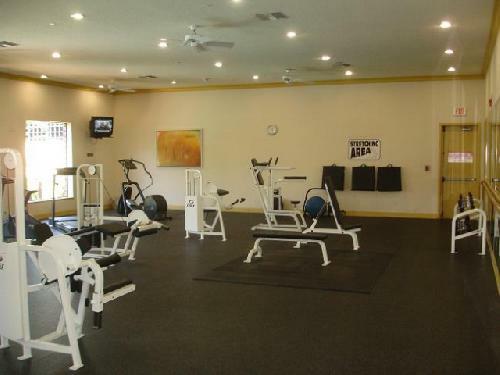 You also have a large fitness center measuring approximately 2000 square feet of fitness equipment that over looks the main pool and jacuzzi in the community. The Quarter at Ybor also offers a game room that is available on a reserved basis. 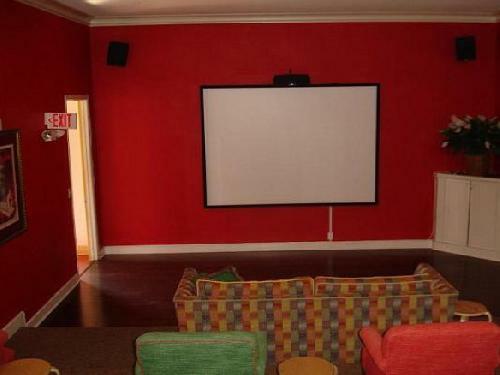 But included is a pool table, table shuffleboard and a movie theater room that is large and can fit about 20 people to watch movies in surround sound on a large projector screen. The Ybor City real estate opportunities at The Quarter at Ybor are one of the best in all of Tampa. 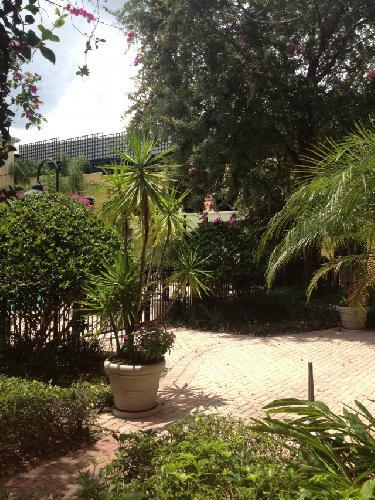 Don't miss your chance to own in this exciting community. If your interested in The Quarter at Ybor any other Ybor real estate opportunities feel free to contact us. For more information on The Quarter at Ybor or Ybor City Real Estate you can also read what we've included on our Capital Caldwell Real Estate blog. 600 -1200 square foot condos. 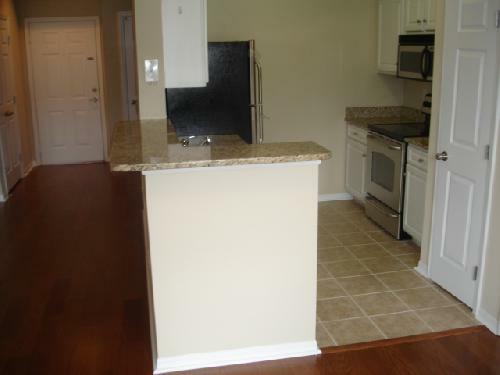 Many of the condos have been upgraded to wood and tile floors. 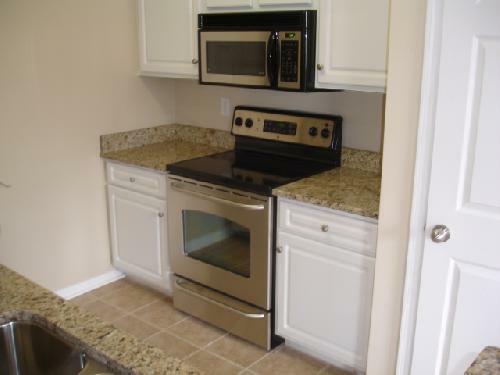 New cabinets and granite countertops. 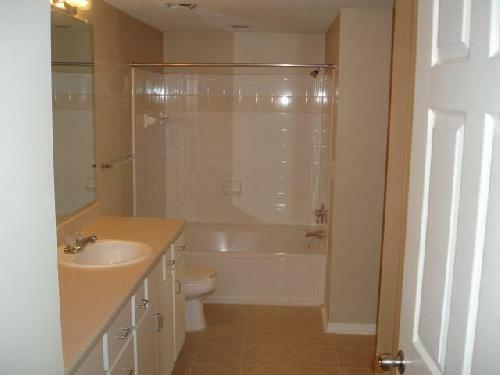 The floor plans were well thought out and are among the most popular in the Tampa area. Ybor City Real Estate! Downtown location, vibrant area. 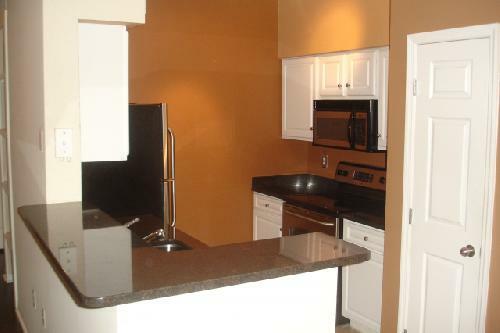 Within minutes walking distance to popular restaurants, activities and nightlife. 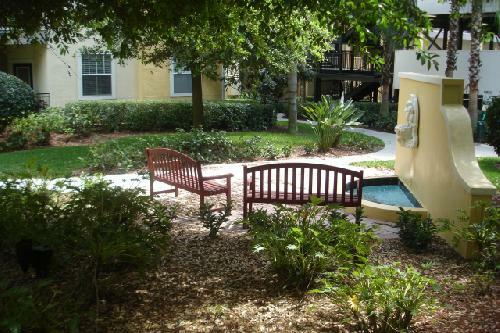 One of the most popular communities amongst any other Ybor Real Estate communities.